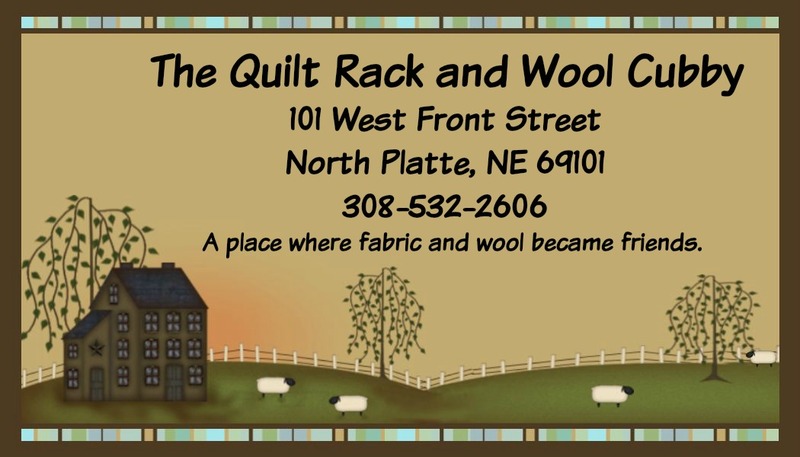 The Quilt Rack & Wool Cubby will be celebrating our 13th Anniversary this month. Leading up to this special day is our Lucky 13 Sale. 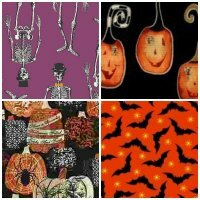 Each day for the next 13 days we will feature something new on sale-then our great Anniversary Sale on November 28th-which is also Shop Small Saturday-we are ready to celebrate! 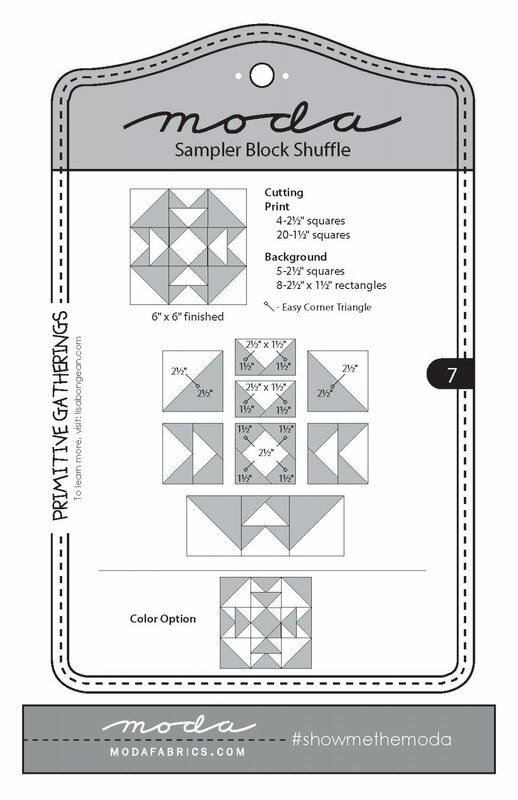 Here is another peek at the blocks for this weeks quilt-a-long. Remember to go to the website every week to download your copy. 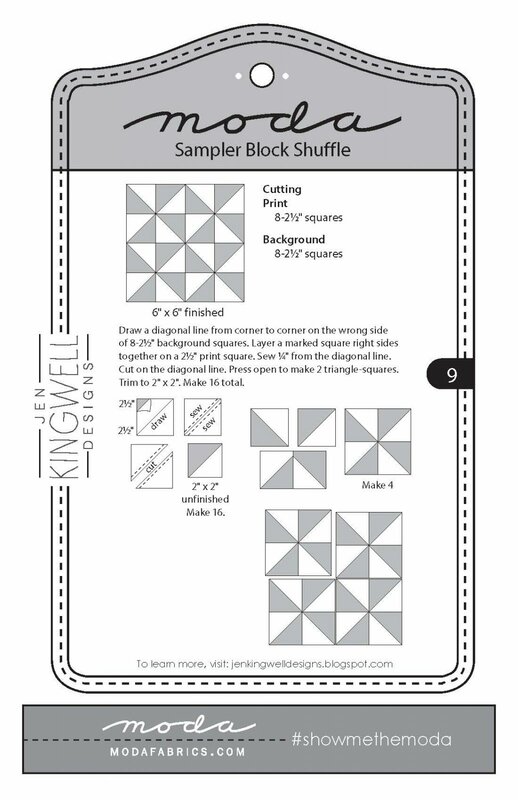 Each block pattern will only be posted for 2 weeks! 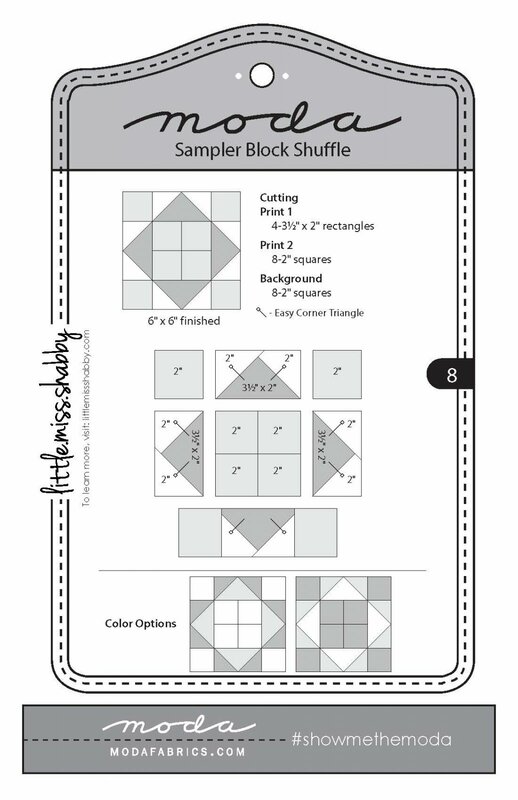 to make your Sampler Shuffle Blocks in a breeze.